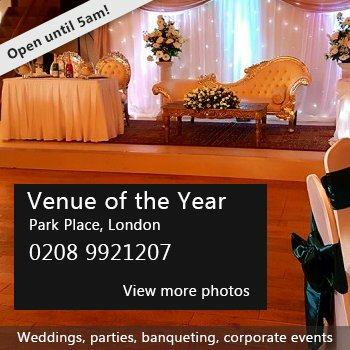 Hire Costs: All Day both halls £147. Main Hall Morning £53, Afternoon £53, or Evening £63. Small Hall Morning £20, Afternoon £20, Evening £21. Discounts for regular users. There have been 0 reviews of West Moors Memorial Hall. If you would like to send West Moors Memorial Hall a booking enquiry, please fill in the form below and click 'send'. Perhaps some of the following halls within 5 miles of West Moors Memorial Hall would also be of interest?